CPA Australia has joined CA ANZ in lodging an application to have its program recognised and accredited as approved prior learning, potentially ensuring members only have to undertake one bridging unit. The new education standards, set by the Financial Adviser Standards and Ethics Authority (FASEA), will see practitioners required to complete a bachelor or higher or equivalent qualification. Accountants Daily reported last year that FASEA had written to the major professional bodies, inviting them to consult about having their designations and CPD training realised as prior learning. CPA Australia has confirmed in a member communication that it has since lodged an application with FASEA for the CPA program to be accredited as approved study to attain a professional designation. If approved, members who are existing financial advisers and have completed a relevant degree will only be required to undertake one bridging unit, FASEA Code of Ethics and Code Monitoring. Should CPA’s application be knocked back, an existing financial adviser with a relevant degree will need to complete a maximum of four bridging units. If a current adviser has a non-relevant degree, as defined by FASEA, they will need to complete studies in up to seven courses towards a graduate diploma. All existing adviser will need to complete the $540 FASEA national exam by 1 January 2021. The exam standard states that it will be at least three and a half hours long and include at least 70 questions. CPA’s application follows in CA ANZ’s footsteps to get its program recognised by FASEA. 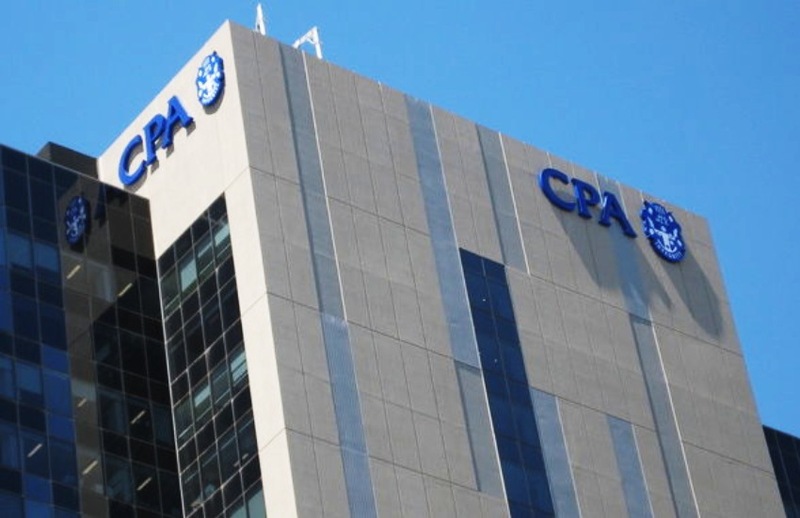 “Throughout all our submissions, Chartered Accountants ANZ has strongly urged FASEA to recognise the long hours of rigorous study that is required to gain and maintain CA membership,” financial planning lead at CA ANZ Bronny Speed previously told Accountants Daily. “Our CA program is highly aligned with FASEA’s integrated model approach to raise education, training and ethical standards of financial advisers to improve trust and confidence.